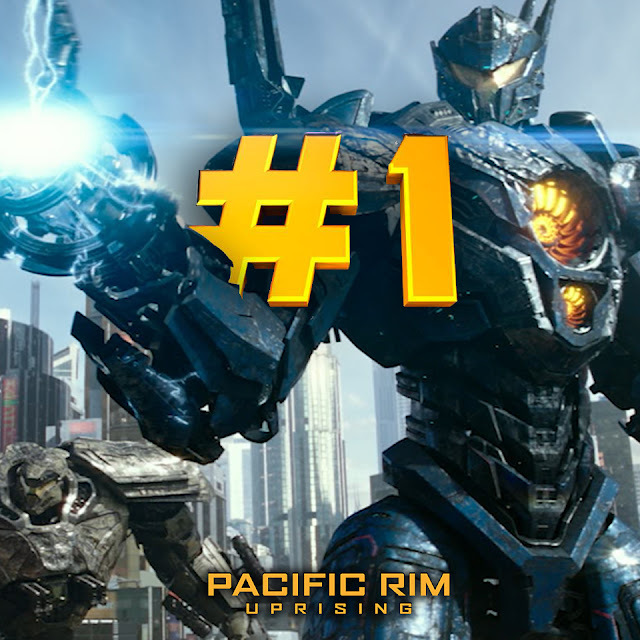 MANILA, 02 April 2018 -- Universal Pictures' monsters vs. robots epic adventure Pacific Rim Uprising arrived in Philippine cinemas at No.1 for the Easter Weekend. The highly awaited sequel scored a robust P47.2-M in box-office gross in two days, March 31 and April 1. The crowd-pleasing movie is expected to generate further interest and increase sales, echoing its global trend. So far, Pacific Rim Uprising has made a smash $231.9 million worldwide.